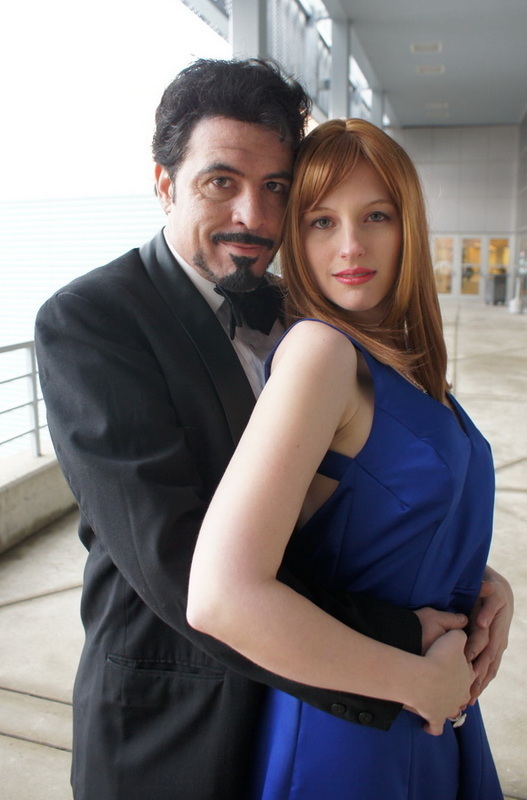 Inspiration: My husband has a striking resemblance to Robert Downy Jr (yay! 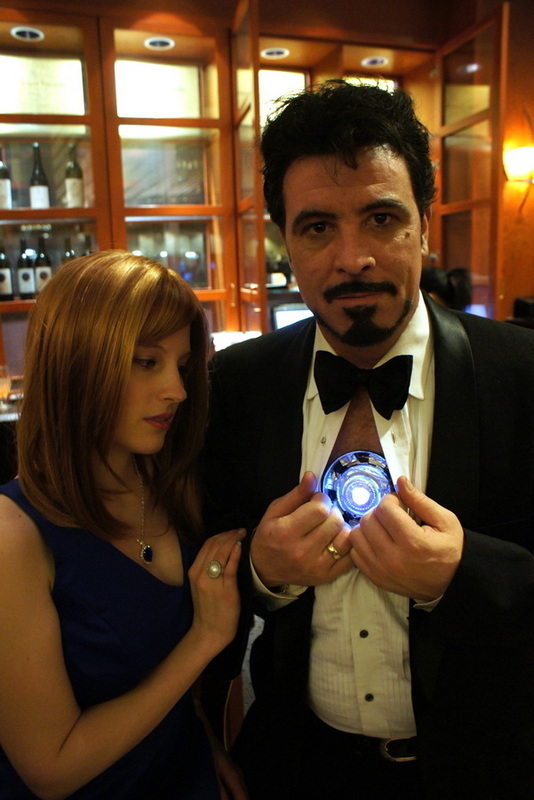 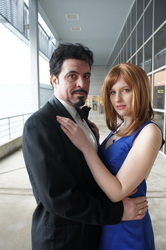 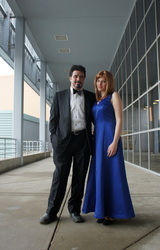 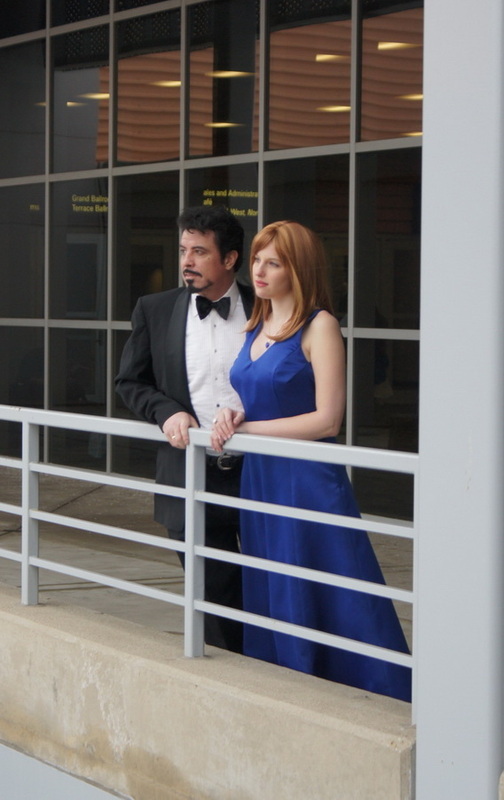 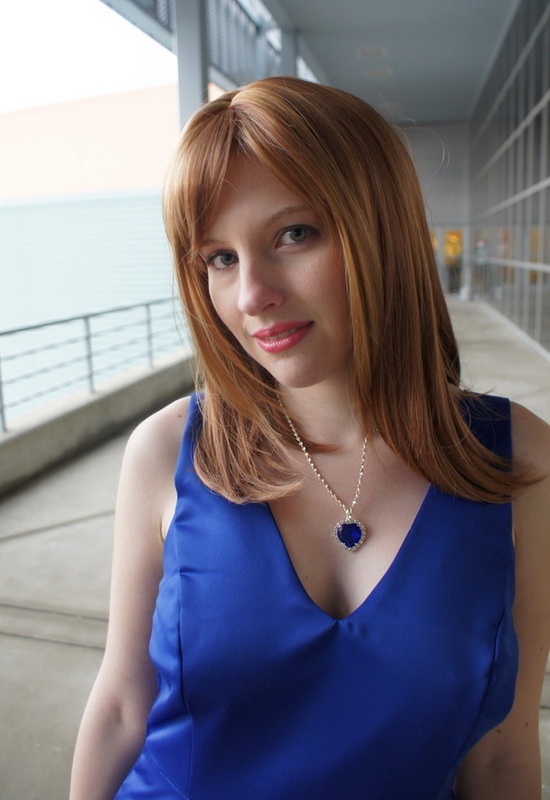 ), so cosplaying Tony and Pepper was a no-brainer! 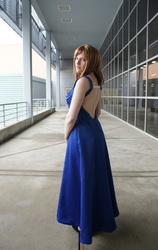 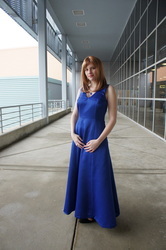 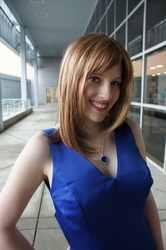 Design: The design of this dress is unique, with a very low and open back. The seam placement and such on mine isn't exact to the dress in the movie but it's close enough for my liking :P I also couldn't find a wavy wig in time so I got a straight one, which I love, and is Pepper's normal hairstyle anyway. 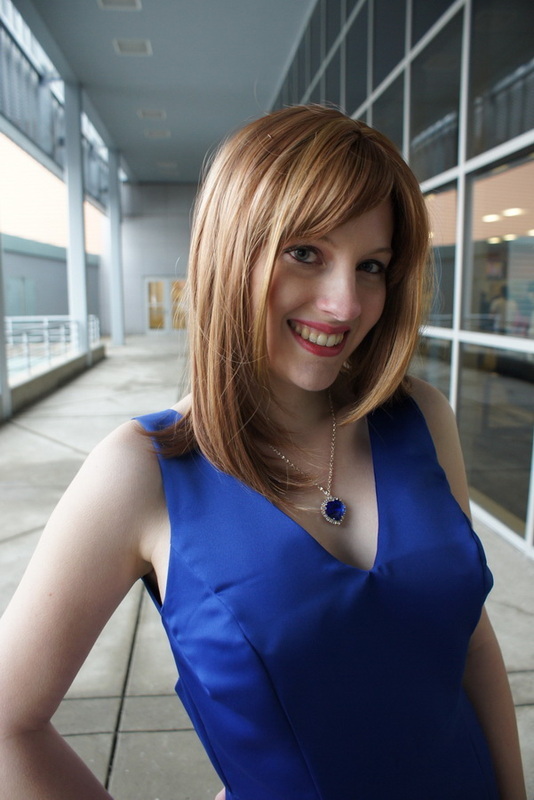 Favorite Part: My favorite part is actually not about me at all, but walking around with a Tony Stark look-alike at the convention was TONS of fun! !